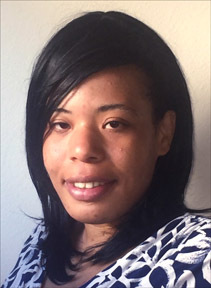 Lavina Backman is a Ph.D. candidate at the University of Virginia. 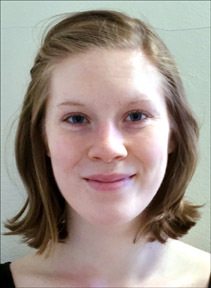 Her research topic is oxidation informed design of entropy stabilized ultra-high temperature ceramics. Matthew Bailey is a Ph. D. candidate at Virginia Tech. His research topic is transonic wall interference corrections. John Bedford is a Ph. D. candidate at Old Dominion University. 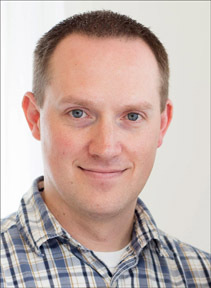 His research topic includes elucidating determinates of protein structure, stability and folding. Andrew Burkhardt is a Ph. D. candidate at the University of Virginia. 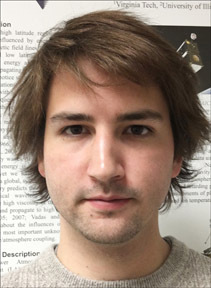 His research topic is constraining the formation chemistry of aldehydes in star forming regions. Caitlin Colleary is a Ph. D. candidate at Virginia Tech. Her research topic is biomolecule degradation in terrestrial vertebrates in deep time. Brendan Croom is a Ph. D. candidate at the University of Virginia. 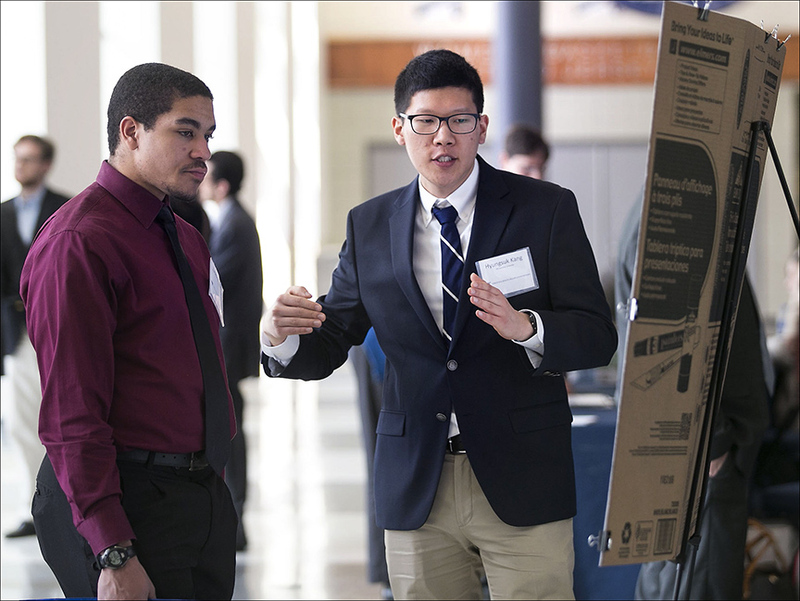 His research topic is generating toughness and ductility in high-temperature ceramic composites through bioinspired microstructure design. 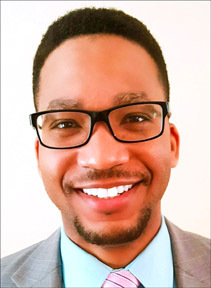 Kevin Garner is a Master’s candidate at Old Dominion University. 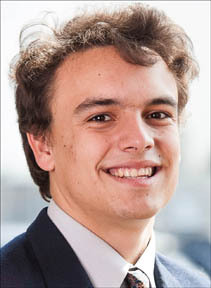 His research topic is unstructured adaptive mesh refinement. Clayton Geipel is a Ph. D. candidate at the University of Virginia. 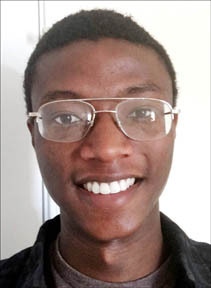 His research topic is CH2O PLIF measurement of turbulent flame structure in a scramjet combustor. 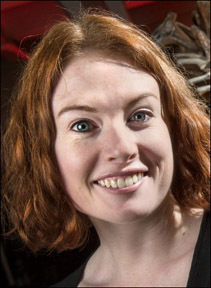 Stephanie Guthrie is a Ph. D. candidate at the University of Virginia. 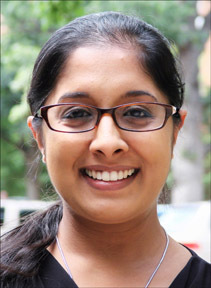 Her research topic is organic molecules for flexible electronic and photovoltaic applications. 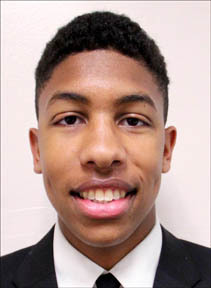 Christian Hayes is a Ph. D. candidate at the University of Virginia. His research topic is stellar halo of the large Magellanic cloud. Patrick King is a Ph. D. candidate at the University of Virginia. 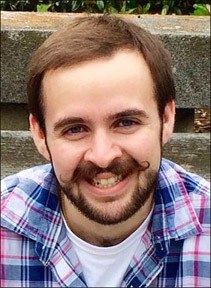 His research topic is determination of the magnetic field structure of giant molecular clouds. Lee Kordella is a Ph. D. candidate at Virginia Tech. 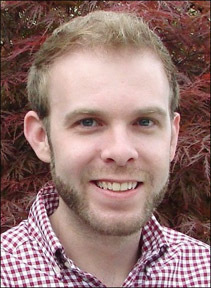 His research topic is SPATIO-Temporal variations of the ionosphere during the 2017 solar eclipse. Allison Matthews is a Ph. D. candidate at the University of Virginia. 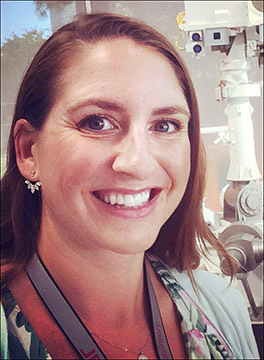 Her research topic is a high-resolution radio study of early-universe star formation. Ryan McCabe is a Ph. D. candidate at Hampton University. 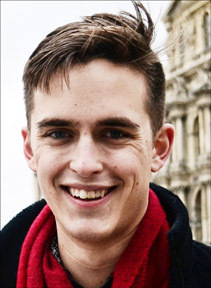 His research topic is analysis of venusian equatorial waves using Venus Express and ground-based data. Hunter McClelland is a Ph. D. candidate at Virginia Tech. 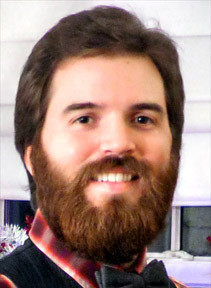 His research topic is discovering natural indicators of atmospheric coherent structures with unmanned aircraft systems. Andrew Pyle is a Ph. D. candidate at The College of William and Mary. His researc topic is quantum pumping for ultracold atom transport. Ashley Shoaf is a Ph. D. candidate at Old Dominion University. 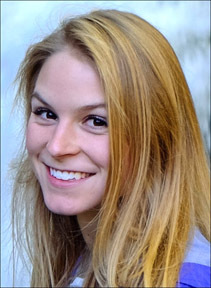 Her research topic is investigations of trigger bonds and shock-sensitivity in high energy density materials using DFT and Wiberg Bond indices. Trey Wenger is a Ph. D. candidate at the University of Virginia . 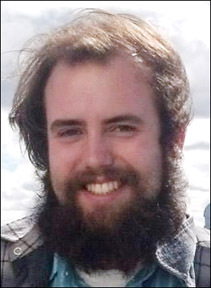 His research topic is metallicity structure in the Milky Way. 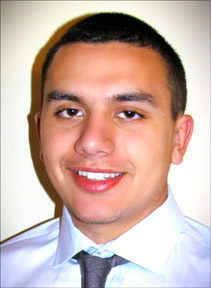 George Altamirano is a Bachelor’s candidate at Old Dominion University, majoring in Mechanical Engineering. 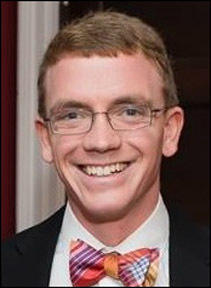 Matthew Anderson is a Bachelor’s candidate at the University of Virginia, majoring in Mechanical Engineering and Aerospace Engineering. 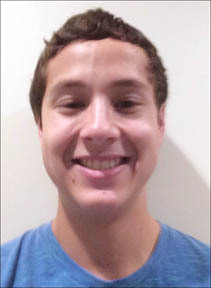 Jackson Arzola is a Bachelor’s candidate at Old Dominion University, majoring in Mechanical Engineering. 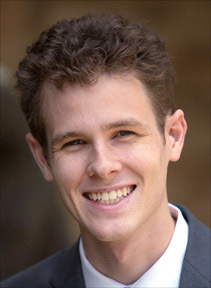 Grant Gibson is a Bachelor’s candidate at the University of Virginia. 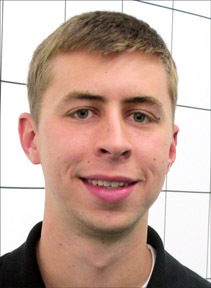 His research topic is path-planning and autonomous control for avian-inspired landing. 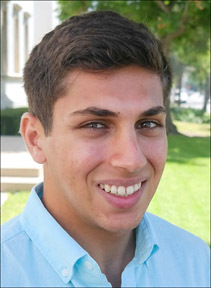 Arvind Gupta is a Bachelor’s candidate at the University of Virginia. 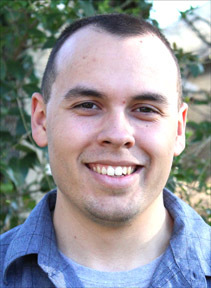 His research topic is the Sagittarius dwarf galaxy: Mapping core distance and structure using RR Lyrae variable stars. 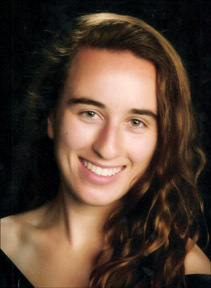 Lauren Herbine is a Bachelor’s candidate at The College of William and Mary. 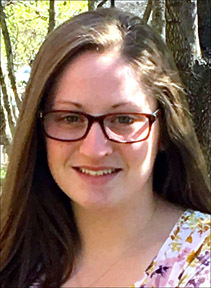 Her research topic is the implications of long-term resilience of Delmarva Peninsula marshes on barrier island stability. 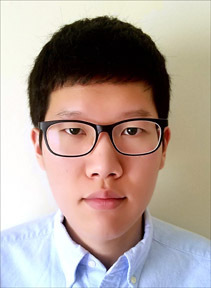 Hyungsuk Kang is a Bachelor’s candidate at Old Dominion University. 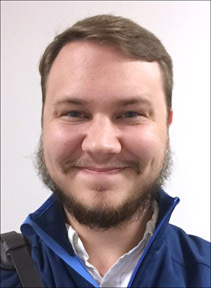 His research topic is employing anisotropic building blocks in ice-templating: understanding structure-property relations for lightweight materials design and future space manufacturing. 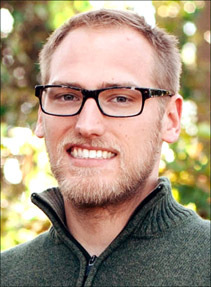 William Lake is a Bachelor’s candidate at The College of William and Mary. His research topic is clean energy production and artifical photosynthesis. 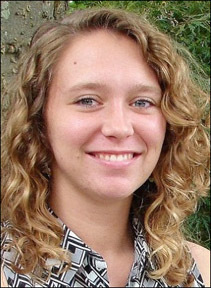 Kelsey Niehoff is a Bachelor’s candidate at Virginia Tech. 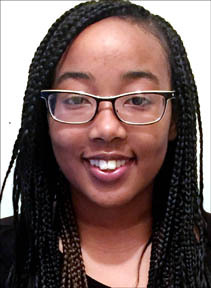 Her research topic is integrating carbon nanotube enhancers into the porous cell wall of ultra-high temperature ceramics to extreme temperature applications. 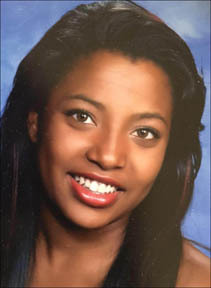 Indira Stevens is a Bachelor’s candidate at The College of William and Mary. 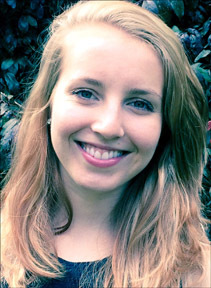 Her research topic is the role of iron-based electrocatalysts in solar hydrogen generation. 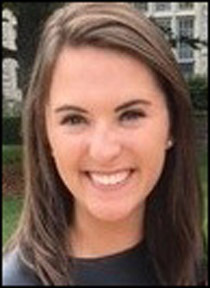 Katherine Witt is a Bachelor’s candidate at Virginia Tech. Her research topic is characterizing the spread of oil across ice by capillarity. 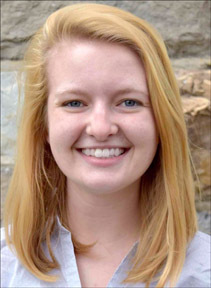 Abigail Boyette is an Associate’s candidate at Piedmont Virginia Community College, majoring in Mechanical Engineering. 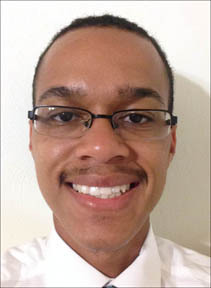 Christopher Henley is an Associate’s candidate at New River Community College, majoring in Science. 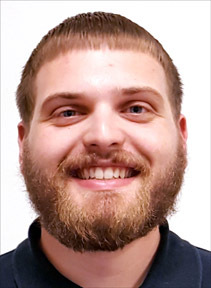 Matthew Looney is an Associate’s candidate at Southwest Community College, majoring in Engineering. 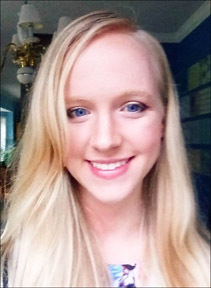 Haley Marshall is an Associate’s candidate at Eastern Shore Community College, majoring in Science. 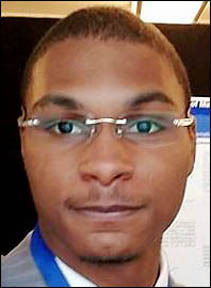 David Barnes is a Bachelor’s candidate at Hampton University, majoring in Mathematics. 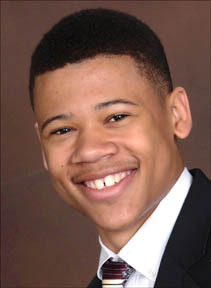 Tauren Bass is a Bachelor’s candidate at Hampton University, majoring in Computer Science. 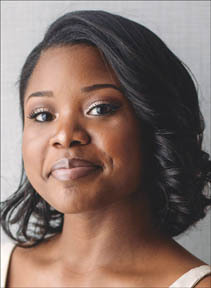 Joi Best is a Bachelor’s candidate at Old Dominion University, majoring in Computer Science. 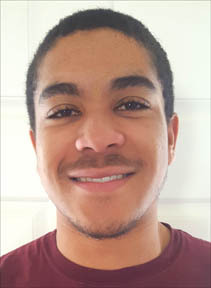 Zackory Biggers is a Bachelor’s candidate at Virginia Tech, majoring in Mechanical Engineering. 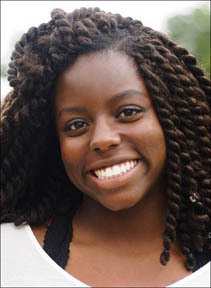 Esther Boachie is a Bachelor’s candidate at the University of Virginia, majoring in Computer Engineering. 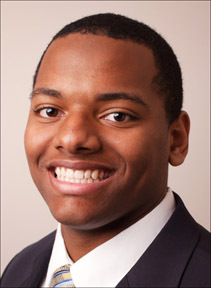 Andre Cumberland is a Bachelor’s candidate at Old Dominion University, majoring Mechanical Engineering. 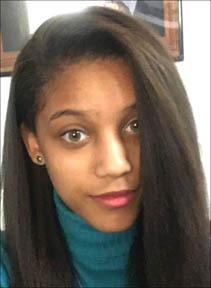 Angelina Gallego is a Bachelor’s candidate at Hampton University, majoring in Physics. 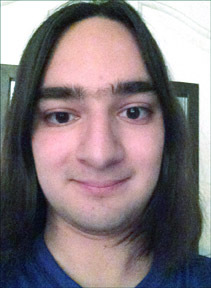 James Garcia-Otero is a Bachelor’s candidate at the University of Virginia, majoring in Computer Engineering. 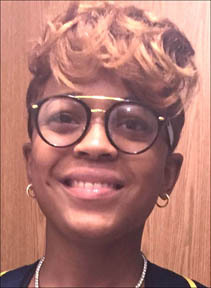 Okera Goodwin is a Bachelor’s candidate at Hampton University, majoring in Computer Science. 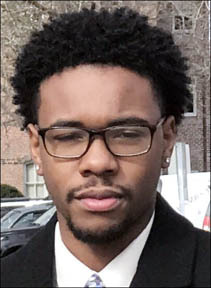 Ernest Horton is a Bachelor’s candidate at Hampton University, majoring in Computer Science. 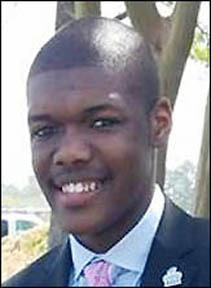 Raymond Martin is a Bachelor’s candidate at Hampton University, majoring in Computer Science Information. 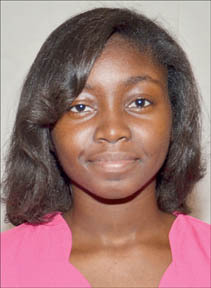 Kiara McMillan is a Bachelor’s candidate at Virginia Tech, majoring in Mechanical Engineering. 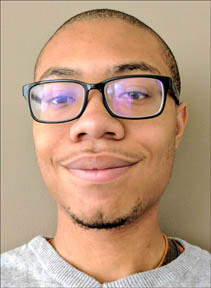 Kevin Mondy is a Bachelor’s is a Bachelor’s candidate at Hampton University, majoring in Computer Science. 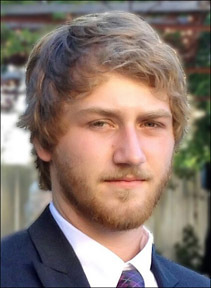 Tanner Nelson is a Bachelor’s candidate at The College of William and Mary, majoring in Biology. 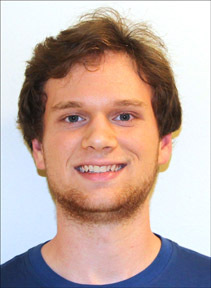 Emmit Pert is a Bachelor’s candidate at the University of Virginia, majoring in Chemistry. 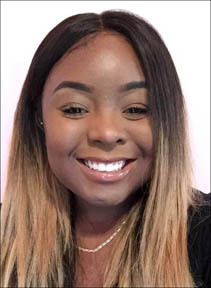 Rebecca Pinda is a Bachelor’s candidate at Hampton University, majoring in Electrical Engineering. 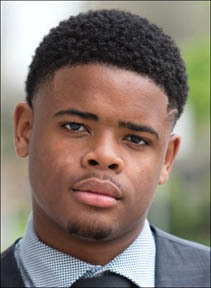 Andre Ray is a Bachelor’s candidate at Hampton University, majoring in Computer Information Systems. 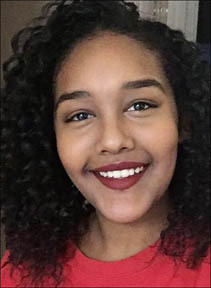 Gelila Reta is a Bachelor’s candidate at Virginia Tech, majoring in Engineering. 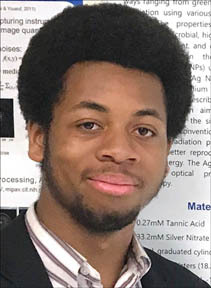 Maurice Roots is a Bachelor’s candidate at Hampton University majoring in Physics. 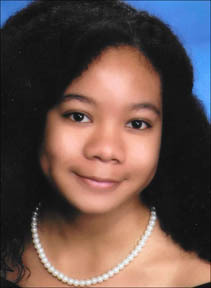 Allexis Skipper is a Bachelor’s candidate at Old Dominion University, majoring in Computer Engineering. 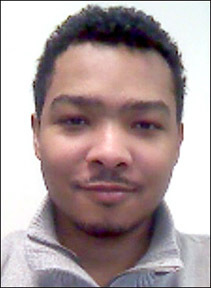 Eric Sthurghill is a Bachelor’s candidate at Hampton University, majoring in Computer Science. 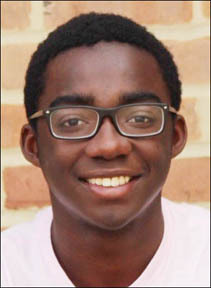 Raeven Waters is a Bachelor’s candidate at Virginia Tech, majoring in Aerospace Engineering. 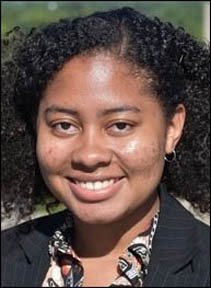 Nyka Watkins is a Bachelor’s candidate at Old Dominion, majoring in Mechanical Engineering.